We recently heard that Rogers Canada would be releasing the Android 4.4 KitKat update for a number of their smartphones, one of those devices was the Samsung Galaxy S4. Rogers have now announced that the Android 4.4 KitKat update for the Samsung Galaxy S4 will start rolling out on their network today. As yet there are no details on who will get the update first, and whether it will be rolled out to all handsets today or if Rogers will roll it out in batches. You should get a notification when the Android 4.4 KitKat update is available for your Samsung Galaxy S4 on Rogers, you can also check if it is available via the setting menu on your handset. 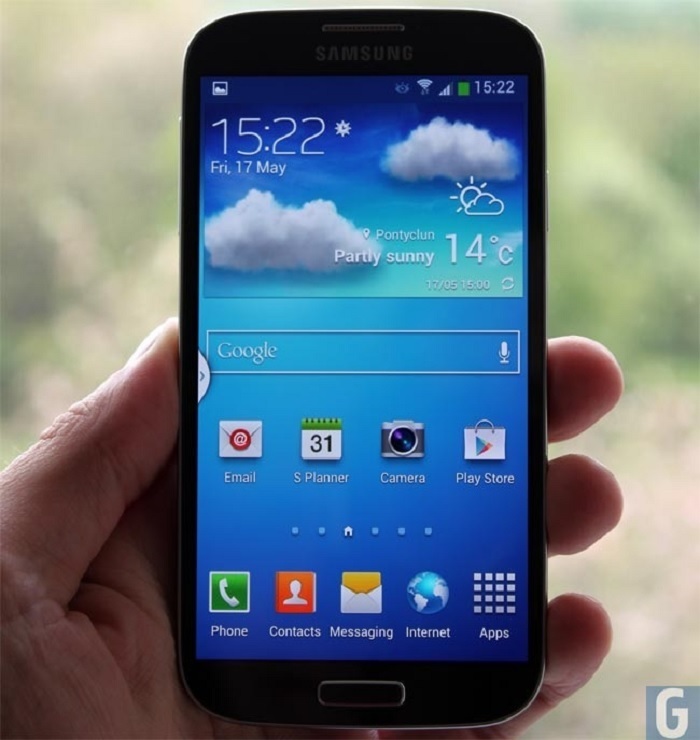 If you own a Samsung Galaxy S4 on Rogers Canada, and receive the update, leave a comments and let us know.